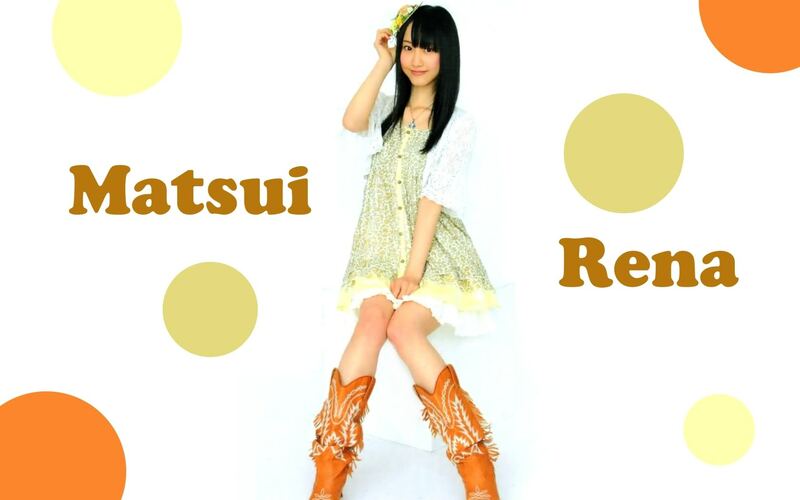 Rena Matsui participated in the first SKE48 audition held in July 2008, and was selected to join the group. 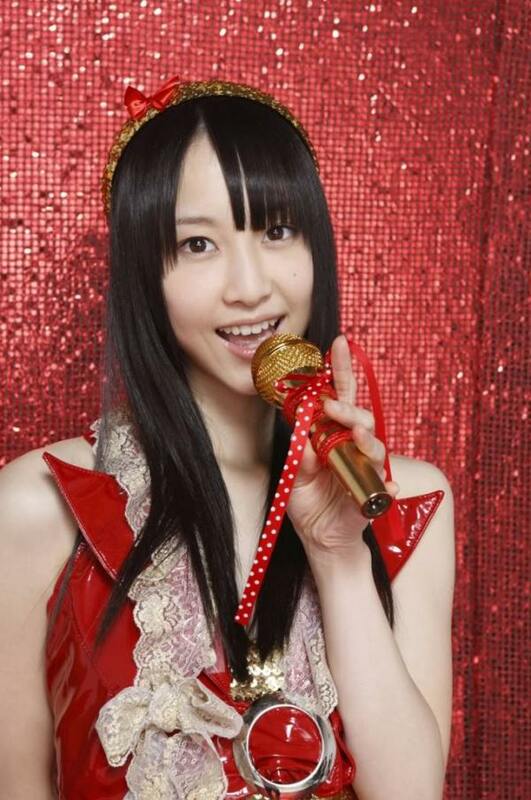 Team S made its debut on October 5, 2008.She was also chosen to be in the main lineup for AKB48’s single “10nen Zakura”. Her first photobook, titled Kingyo was released on March 1, 2012. In April 2013, SKE48 reorganized the teams, and Matsui was appointed the captain of Team E. In AKB48’s 2013 General Election, she placed seventh overall with 73,173 votes. In AKB48 Group Daisokaku Matsuri, held February 24, 2014, she became a member of Nogizaka46 while remaining in SKE48’s Team E. She made her debut as a member of Nogizaka46 during the group’s handshake event for Kizuitara Katamoi single at Makuhari Messe convention center in Chiba on April 13, 2014. For her first appearance with Nogizaka46, Rena Matsui performed the song Kizuitara Kataomoi with the other members of the group. Rena Matsui released her second photobook, titled Hemeretto, on April 1, 2014.In AKB48’s 2014 General Election, she placed fifth overall with 69,790 votes. On March 26, 2015, during a concert at Saitama Super Arena, it was announced that her concurrent position in Nogizaka46 would be canceled. On June 11, 2015, she announced that she would leave SKE48 at the end of August. Her graduation concert, titled “Matsui Rena SKE48 Graduation Concert in Toyota Stadium: 2588 Days” was held on August 30, 2015, at Toyota Stadium. Her last stage appearance with SKE48 was held on the following day.